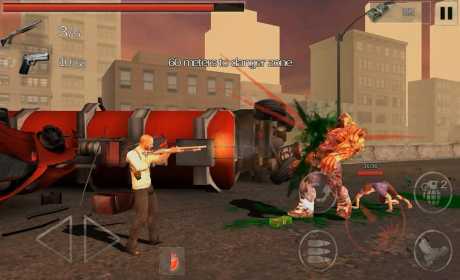 – Over 60 different stages such as Break Through, Hunt, Survive, Defend, Chase, etc. – Splendid 3D graphics and high quality sound effects. – Over 10 types of different zombies with bizarre looks. – About 20 different types of weapons including pistol, submachine gun, shotgun, assault rifle, sniper rifle, etc. 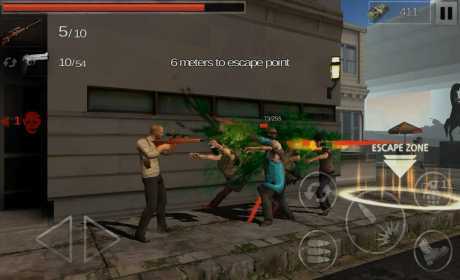 – Various missions and achievements available along with leaderboard to compete with other survivors.